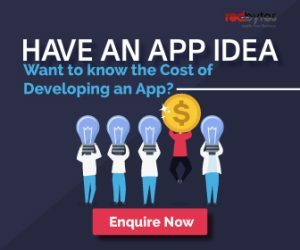 From problem solving, time management and communication to organization and financial aid, today’s mobile app development market is inundated with specially tailored mobile apps that make your life better. If you are a busy person, an entrepreneur seeking helps with productivity and self-management, having a great business app could save you from everyday battles. Be it Android or iOS, these business apps make sure you execute operations 24/7. However, it is daunting to select a few good apps from the expanding universe of business apps. Being an innovative mobile app development company, we have compiled a comprehensive list of top 24 best business apps of 2019. You can pick the right one that to stay organized and successful every day. If you are unnecessarily dedicating your time to unwanted distractions, Rescue Time can control your habits by automatically tracking time you spend on social media and eCommerce sites. It gives you an explicit picture and data of your online activities and determines your productivity goals. It is a great example of iOS and Android app development and it also helps you block certain websites or set notifications about your online activities. This is one of the best app intended to help HR recruiters maintain their daily jobs efficiently. Proven helps users organize their hiring process and post job listings on online job boards with just one click. Additionally, one can also manage hundreds of applications responses in minutes as app also puts applicants in specific category buckets of qualification such as Yes, No and maybe and considers when you follow-up candidates. 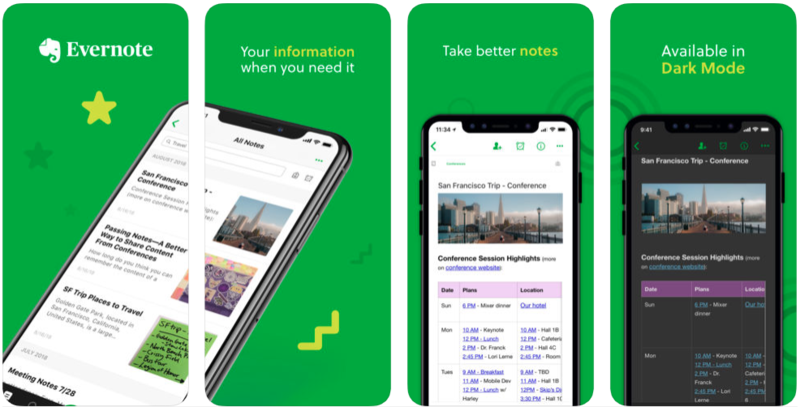 Evernote allows you to manage bits of information you fetch from the web, tag and edit them, change it to your requirements and make pieces easily searchable. You can clip or add to it, or alternatively, embed pictures, video, audio, tables and other objects. 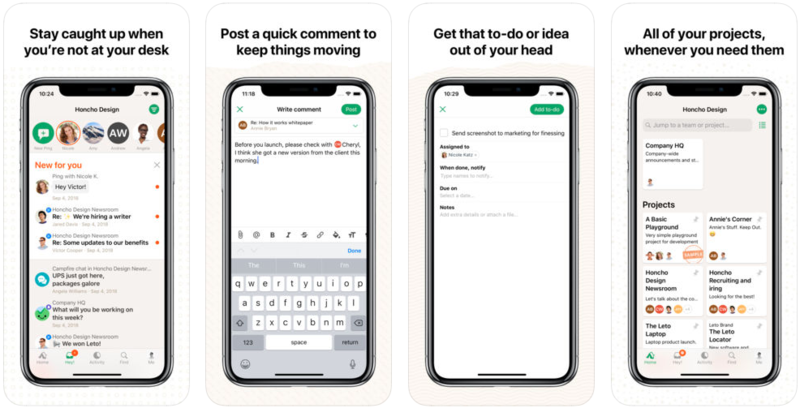 Evernote is the best digital note maker used as journals, lists or for simple notes, recipes, quotes and tweets and contacts. Its paid business version offers more advanced features. 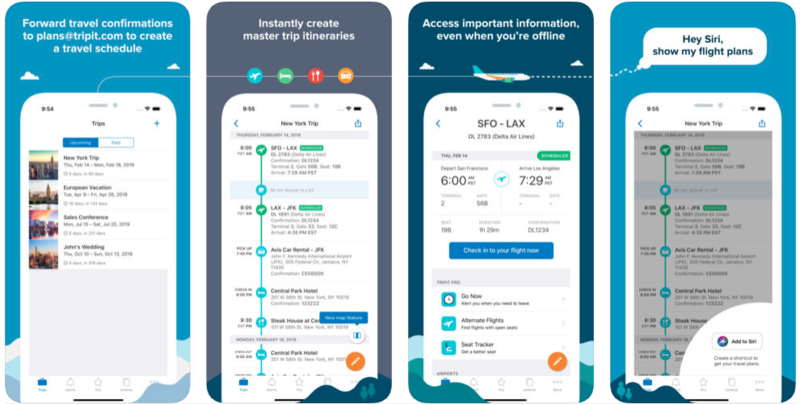 Tripit is a travel organizer that consolidates your travel plans in a single online itinerary that you can refer at any time on any device. It pieces together airline, train and cruise tickets, cars, reservations and everything else. 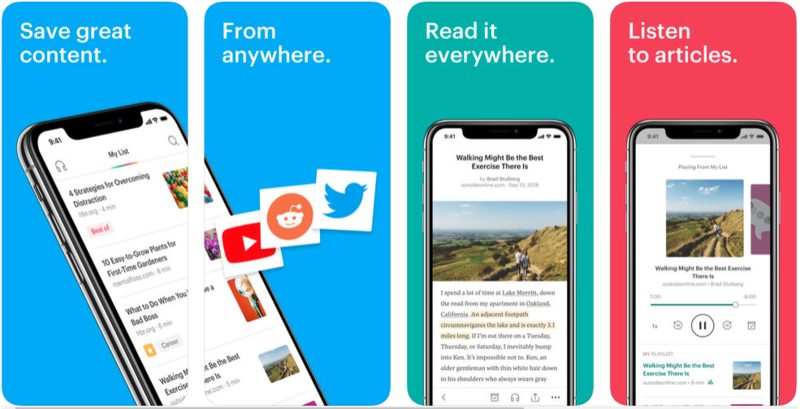 The app processes all the travel emails you forward to it. It sends notification to taxi driver, or shows you flight delays and departure, and updates you on weather and airport directions. HubSpot is reputed as one of the best marketing automation tools in digital market. It offers a range of great iOS and Android apps that help manage contacts among different teams of marketing, sales, and customer service on the go. You can view and manage leads through various business funnels, conduct communication with partners and evaluate campaign performance and strategy using this app. ERP as we know makes it effortless and agile to manage your enterprise resources. Oracle NetSuite gives you all the incredible benefits of business management through ERP, providing you with absolute control over your business in your hands. The apps offer handy UI to deal with various tasks such as customer relationships, human resource planning, financial and inventory management. Asana fulfils all your business communication requirements with much improved seamless collaboration. 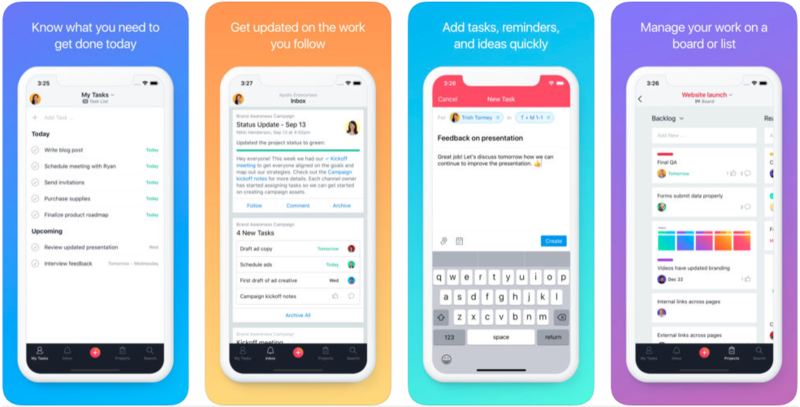 The mobile app version of Asana allows you to view all current tasks and projects, monitor progress on the dashboard, share notes, upload files and run full communication with people involved without using emails. It provides integration with Google Drive, DropBox and Slack for better experience of file sharing and business collaboration. With Square, you can simplify accepting credit payments for services done. It comes with a free card reader for both iPhone and Android. You can treat your iPad as a wireless register with Square Stand. Also, it works seamlessly with QuickBooks so that your transactions can be automatically recorded into your QuickBooks ledger, which ultimately saves your time. PayPal Here is similar to Square in its operation as it also comes with a small card reader for payment reception. With each swipe, PayPal Here costs you 2.7% which is less than what Square charges. PayPal Here is packed with great features such as check processes, electronic invoices and integration of customer’s existing PayPal account. However, you will have to transfer the payment from your PayPal account to bank account, which takes a few days. When it comes to handling benefits data, Zenefits has best features to offer. This is a simple benefits administration tool that empowers the job of HR team and enables employees and recruiters to record, search and update rewards and benefits data. 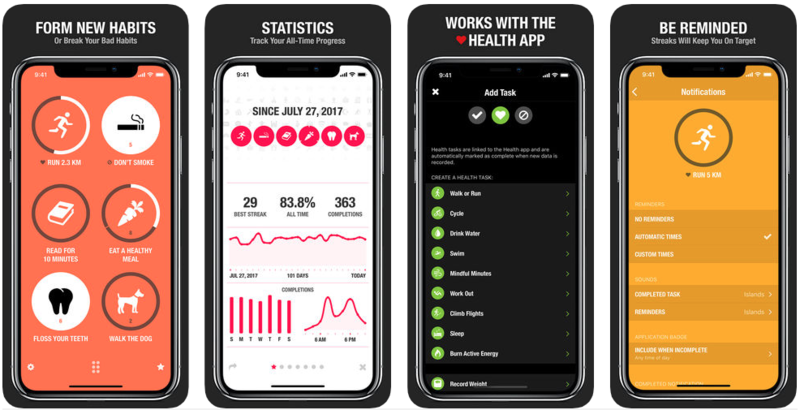 Available on both iOS and Android, it gives you access to the full data on traditional benefits, termination, compliance and stock option modules. Small business entrepreneurs often opt for QuickBooks Online for enhanced account management and tasks execution. 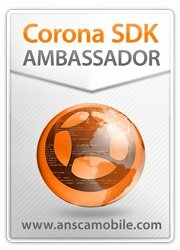 It has a lot to offer including easy-to-navigate UI and integration with other essential services. While on the go, you can send invoices, view balances, share info, print checks, approve estimates and integrate with PayPal or bank account. Its basic version is paid. Wunderlist is an effective solution to solving the problem of task management. In this app you can create a to-do list with endless number of tasks, and you can also share with your contacts. Lists are automatically synced so that others can see accomplished items. The paid high-calibre version of Wunderlist allows you to delegate tasks to your team members, add notes and deadlines and set reminders. Wave is comprehensive accounting software for people who are low on budget and seek finest solution to manage their company accounts. Wave could be your true companion provided you have fewer employees. This software can look after your expenses, invoicing, receipt records, etc. You can even link your bank accounts and integrate with PayPal or other payment gateways. Users who can’t use Evernote and look for something simpler, Pocket is the best for them. Pocket makes it easy to save quotes, articles, videos, lists and tasks etc so that you can follow them in leisure. 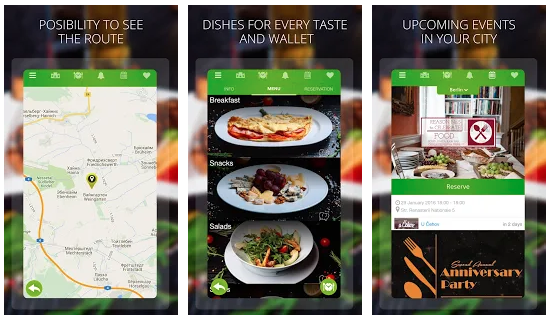 The app is master resource for people who are bored of social activities and wish to unwind with something interesting. The best part is that you don’t need internet to glimpse the content saved in Pocket. You can leverage Slack for snappy and speedy experience for information management and query resolution among your teammates and business partners. Despite not being an intuitive app, it facilitates ease of filtering and makes discovering what you need fast. Small businesses can define channels depending on conversation themes (such as projects or clients, water colour). You can easily customize notifications. Moreover, basic app is free for an unlimited number of users. Streak is an impressive CRM app that can integrate with both Gmail and Google Apps. 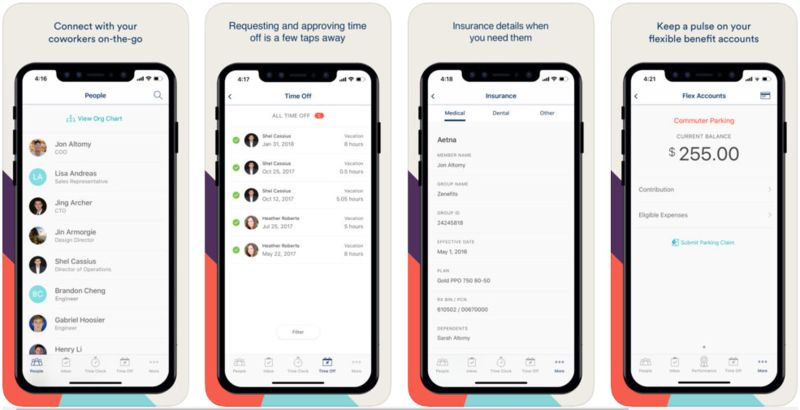 Built with brilliant crafts of Android and iOS app development, Streak helps small businesses monitor and manage customers based on the quality of their business relationships with them. You can see all emails from your clients directly within Streak. Its newsfeed feature can keep every team member updated on the status of running and closed deals. 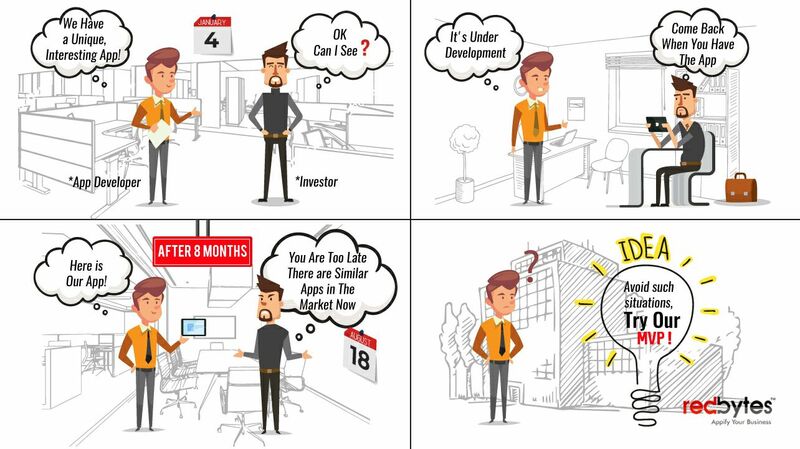 Nimble is another CRM from the mobile app development world. It is useful if you have a business that already has strong social media presence. It gathers insight from your customers’ social profiles and updates it automatically. It analyzes common interests and integrates with Outlook, Gmail, Hoot suite and more. Trello is a handy project management app that helps you track and manage your team efforts. You can create a card on Trello board for each assignments or tasks. You can also add comments, members, checklists, files, deadlines, labels and convincing description. Each Trello member will be notified via email or on their devices whenever there is a change in a card. Insightly is another popular relationship manager app with noteworthy project-management features. Quite useful and productive for small businesses, it allows you to categorize contacts and leads with tags and integrate their social profiles. Additionally, you can generate tasks for team members, track status of tasks and create email reminders to attain timeliness among members. Basecamp is the easy-to-use project-management app that provides interface that is quite organized, intuitive and beautifully streamlined. With Basecamp you can easily collaborate, attach files, chat within projects, create checklists and track progress. Creating workflow calendars to keep everyone on the same page is also possible here. You can pay per project and not per user. Basecamp is a good companion to straightforward project where there is little time to learn a new system. 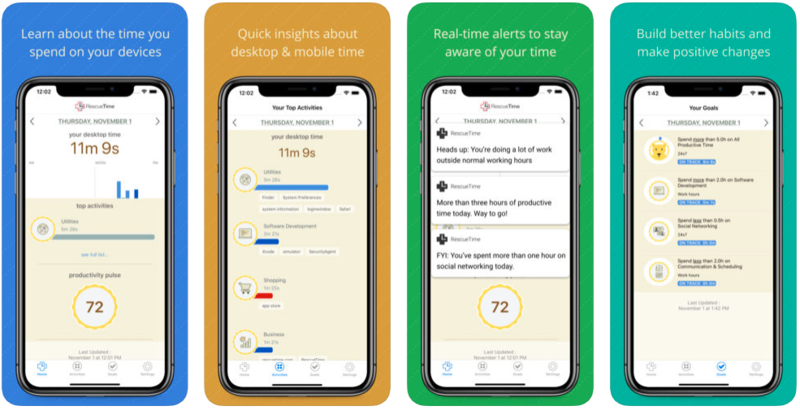 Toggl is a dependable time tracking and logging app that monitors where your time is invested in just one click. This is an ideal time keeping system that helps users log billable hours with no hassle. 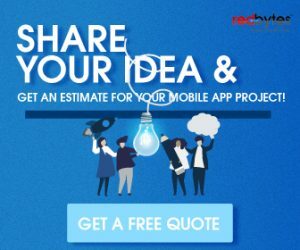 Here you can track number of projects and clients, explore vivid graphs, export timesheets and also sync with several other project management apps. You can even divide Toggl using employees into convenient groups to stay organized. Expensify lets you keep track of your business trip expenses in painless way. It allows you to link your credit/debit card to your Expensify account. The app will show charges directly on an expense report. In another alternative method, you can take pictures of your receipts with your device camera and Expensify will automatically process all the relevant information. This gives you the option of generating an expense report yourself, which takes not more than a few minutes. Formerly known as ZenPayroll, Gusto is a smart employee account and resource management app that streamlines your company’s payroll, tax and benefits process. Apart from helping with online employee on-boarding, Gusto automatically reports new hires to the government. It takes over all local, state and federal tax filings. Its clever to automate the process of deductions on workers’ side of benefits and payments and sends an email of digital pay receipt to employees. MailChimp is a popular corporate-level email marketing tool that helps marketers build and manage mailing lists and automate the process of creating and sending newsletters to respective clients and prospects. You can custom-build email templates and also read performance report for emails you compose and deliver. 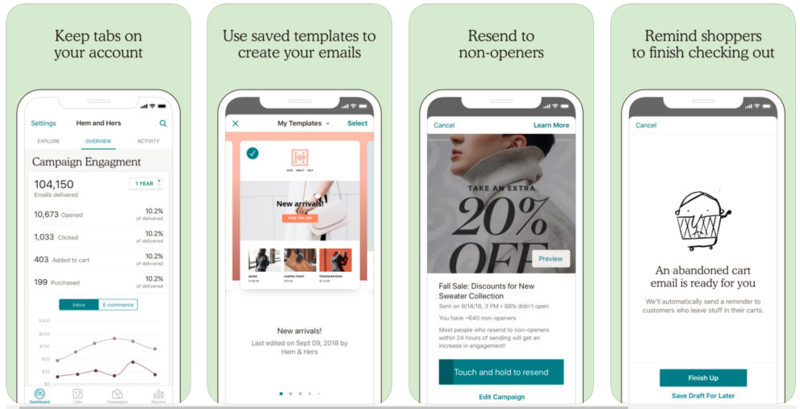 With bespoke emails, your company’s email marketing efforts get impactful and result in more relevant emails for each customer. 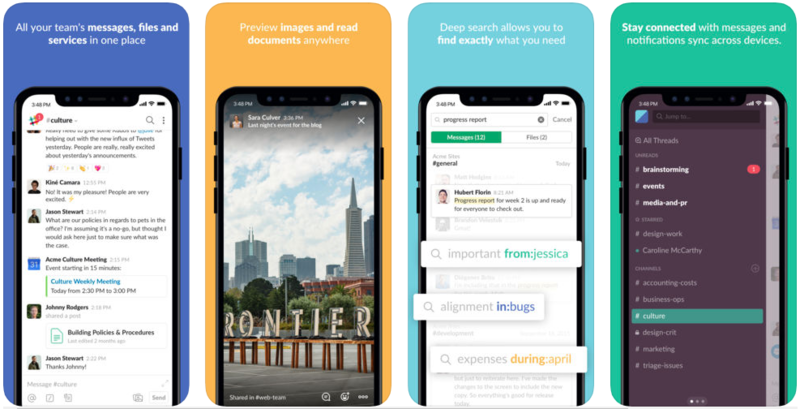 If you are striving to hit the deadline and attain more with your business efforts, these top 24 business apps of 2019 will help you get there. 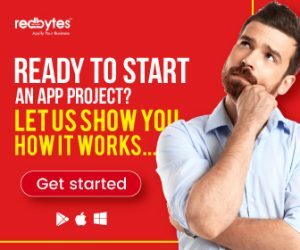 Thanks to advanced mobile app development methods and modern devices, you can think of plenty of apps to make your professional life more charged and powerful. 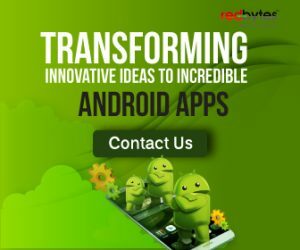 Due to fascinating innovations in iOS and Android app development, you have now a range of digital tools to simplify your business processes including account, admin and finance, saving time and cost to the company. The world of mobile app can’t get better!